Last year, Google announced support for SAML 2.0 with Google as the identity provider, and now they’re adding pre-configured support for Microsoft Office 365, Facebook at Work, Panorama9, New Relic, Concur, Coupa, Box, Slac, and others. 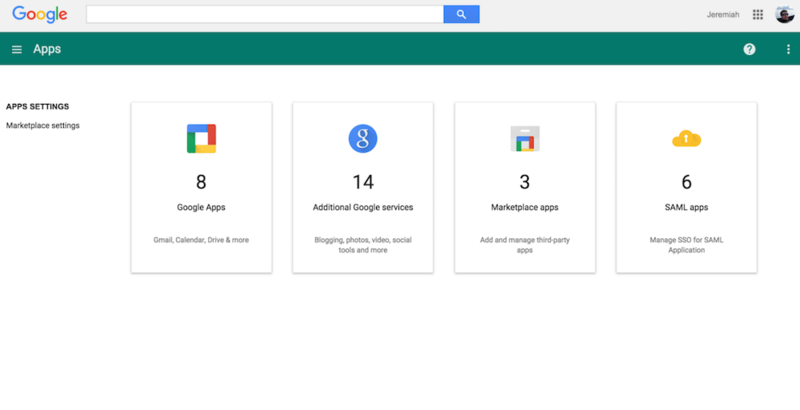 As the company notes, this adds to hundreds of apps it already supports through the Google Apps Marketplace and OpenID Connect. Google has an identity whitepaper about how you can use its identity services available here.